Congratulations to Tyler Addison! 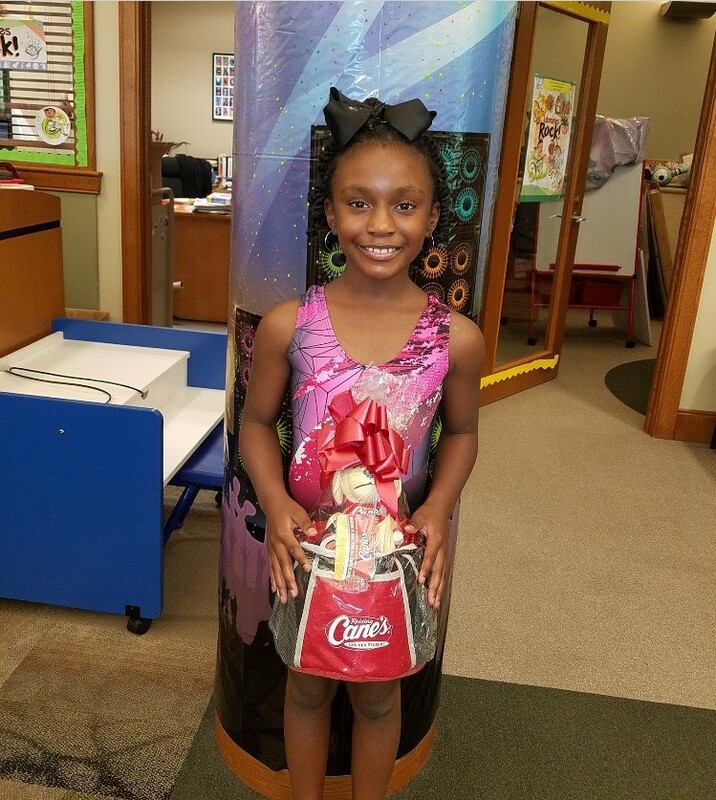 She was the winner of an incentive basket for the summer reading program at the Zachary Public Library. We’re so proud of you! ZES 💗 !